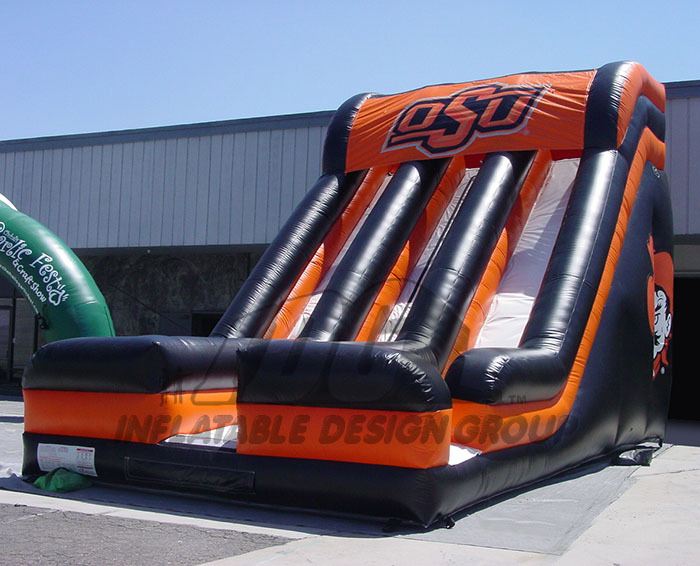 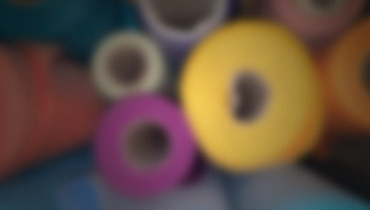 Have your school slide into a little fun with a custom inflatable slide from Inflatable Design Group. 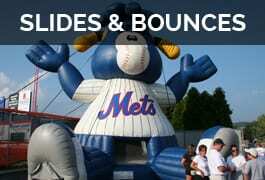 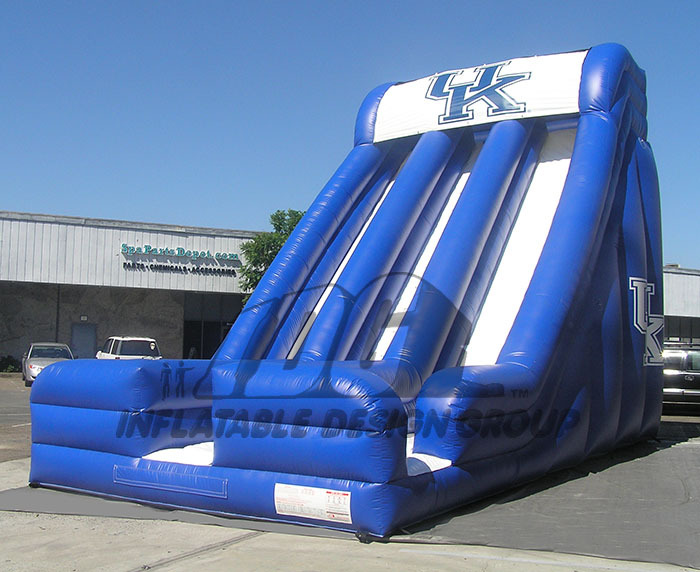 Inflatable Slide would be a great new addition to add to your fun zone or fan experience. 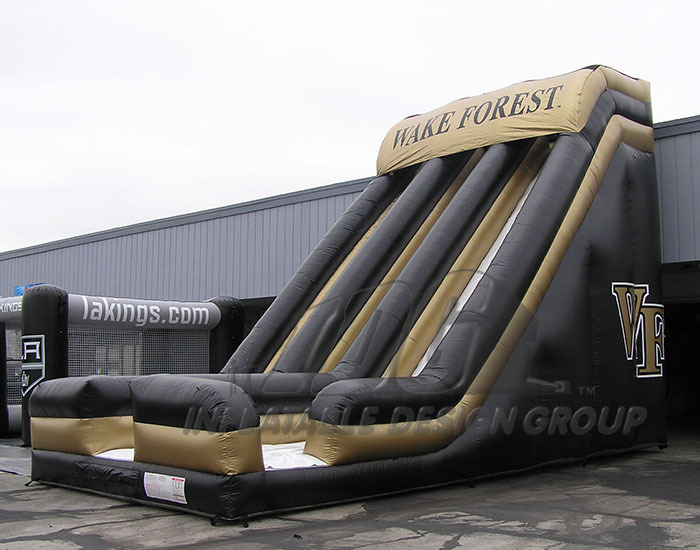 Kids and adults love the big slides and with the high custom quality from Inflatable Design Group you can have a wonderful inflatable slide displayed with your school colors and/ or logos.